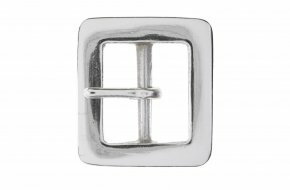 OPAS offers a huge range of belt buckles. 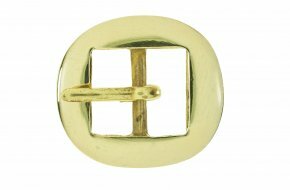 We can quickly deliver these from stock in almost any quantity. 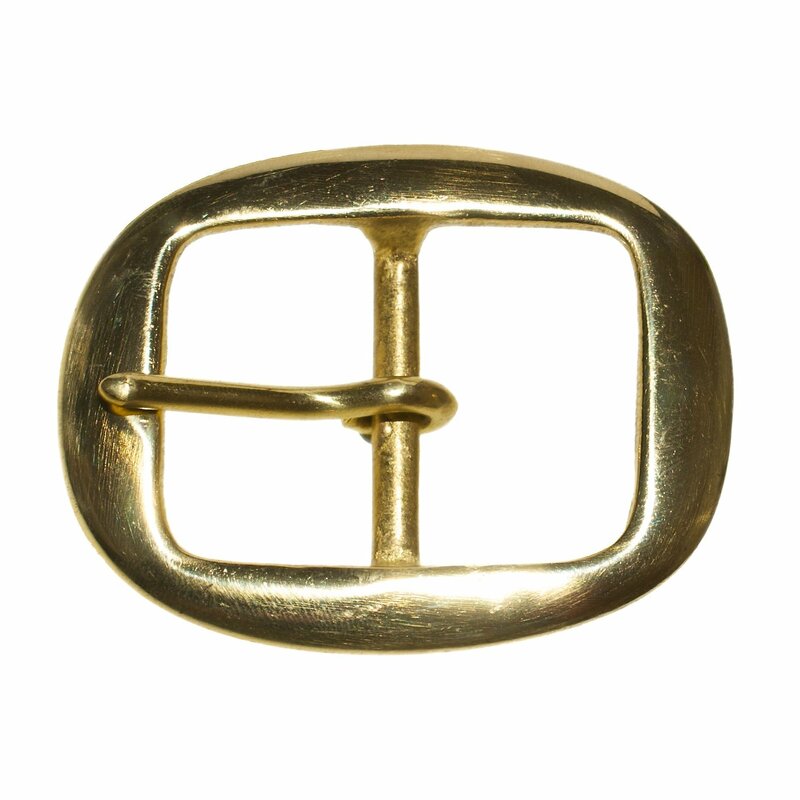 Solid brass belt buckle for 32mm belt width. 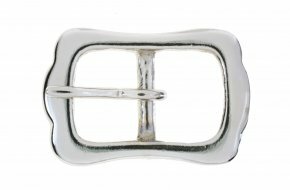 Nickel plated brass belt buckle for 25mm belt width. 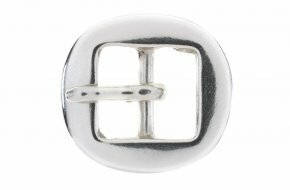 Nickel plated brass belt buckle for 38mm belt width. 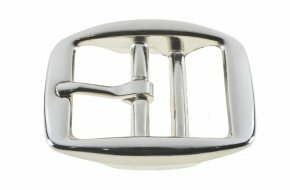 Die cast and nickel plated double bar buckle for 20mm belt width. 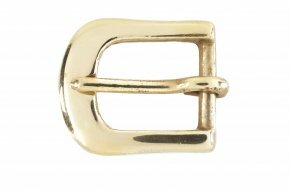 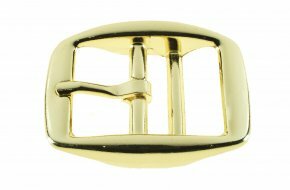 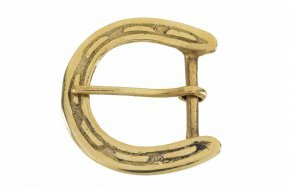 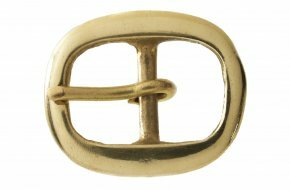 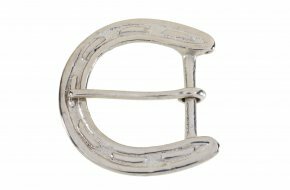 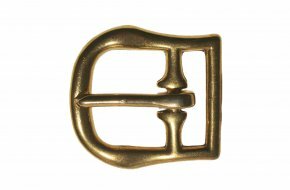 Die cast and electro brassed double bar buckle for 25mm belt width. 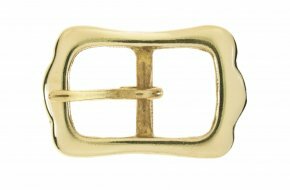 Solid brass belt buckle for 21mm belt width. 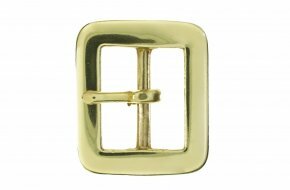 Solid brass belt buckle for 45mm belt width. 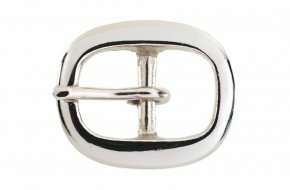 Nickel plated brass belt buckle for 45mm belt width.